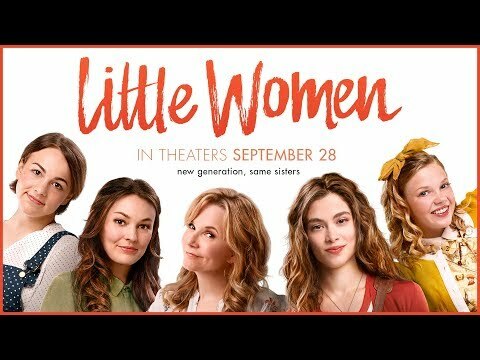 A modern adaptation of the Louisa May Alcott novel Little Women, about a mother who helps her daughters Meg, Jo, Beth, and Amy navigate the struggles and heartbreaks of adolescence and adulthood. Little Women was released on Blu-ray, DVD and VOD 128d ago in the US. Notify me when Little Women is available. Based on 4 Little Women reviews, Little Women gets an average review score of 40. Lea Thompson plays Marmee in the latest screen adaptation of Louisa May Alcott's classic, updated to modern times.